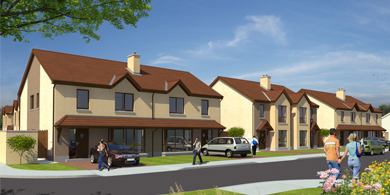 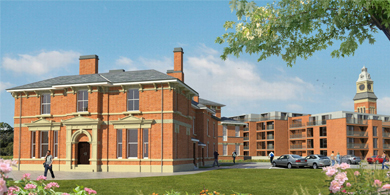 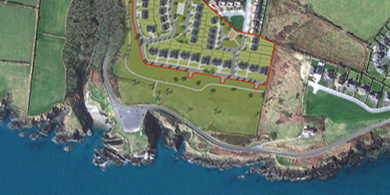 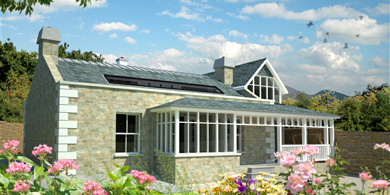 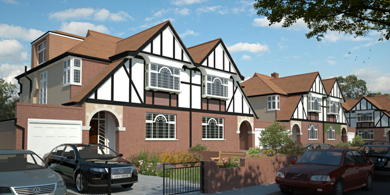 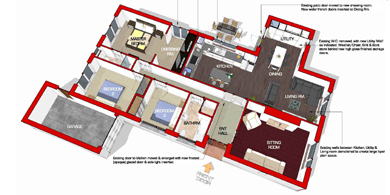 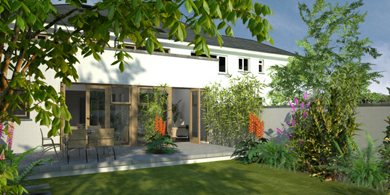 Drawing & Information packages that see the project through to completion. 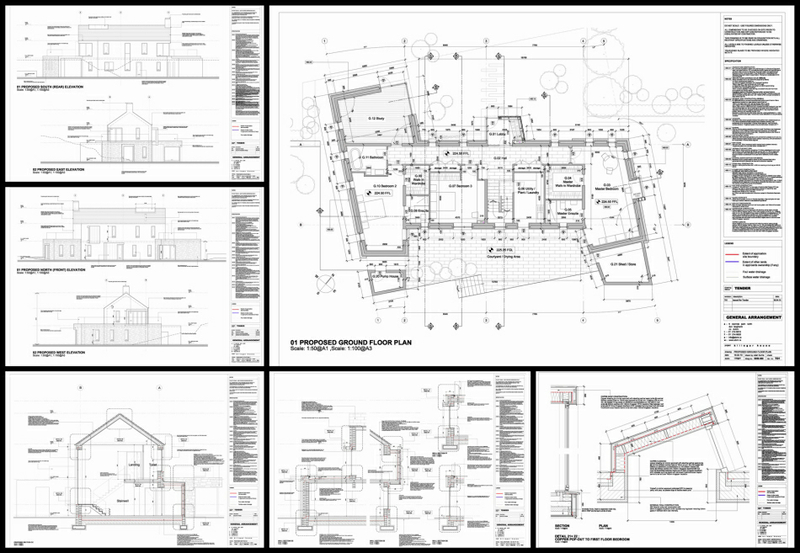 Our Technical Services & CAD outsourcing options are aimed at architectural practices in need of drawing & information production support. 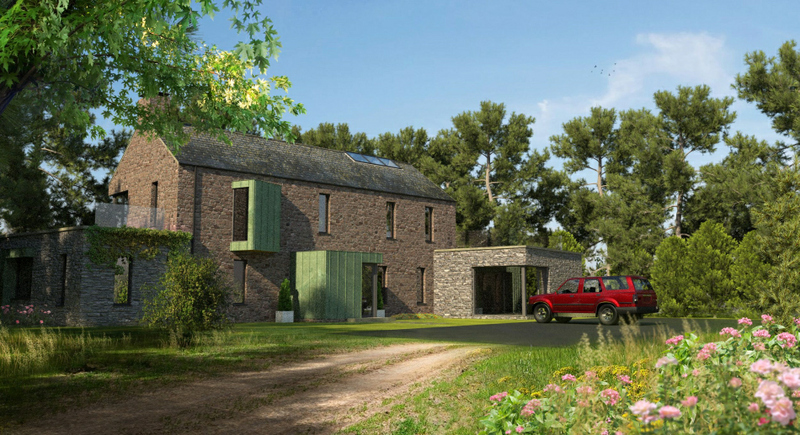 New build family holiday home in the country. 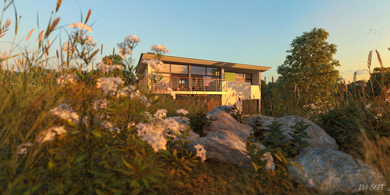 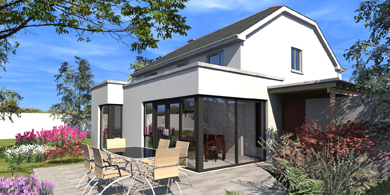 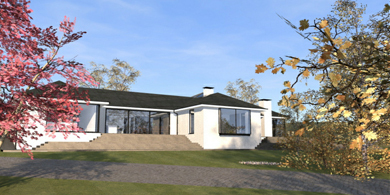 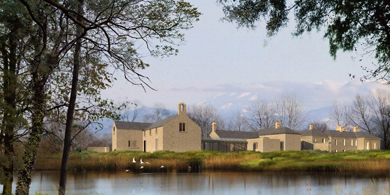 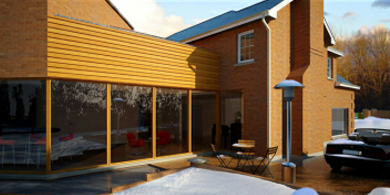 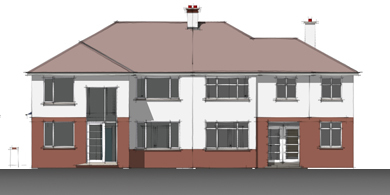 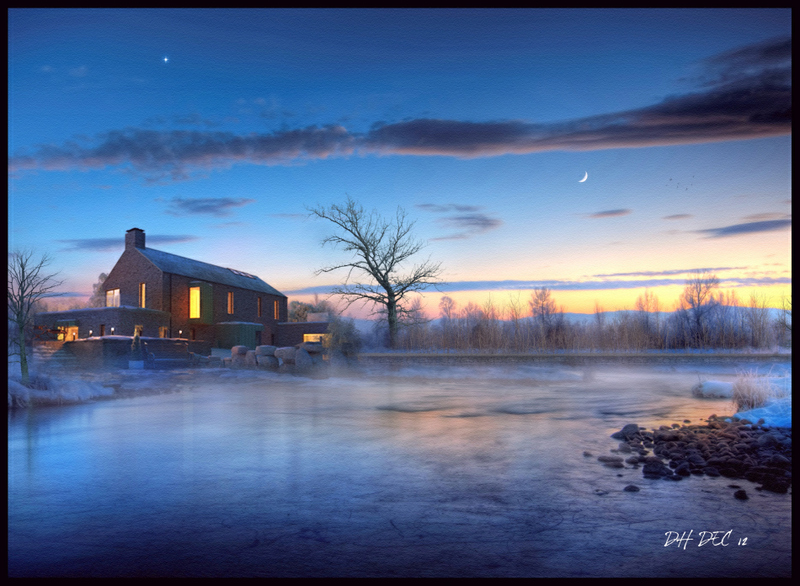 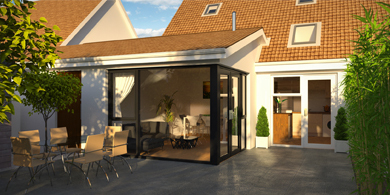 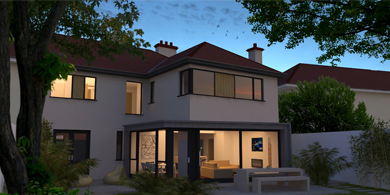 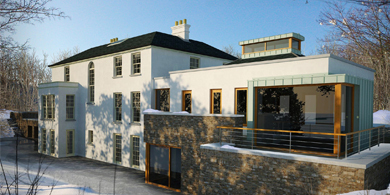 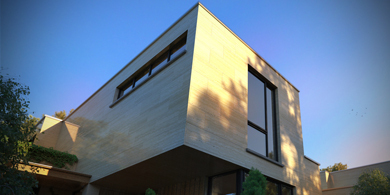 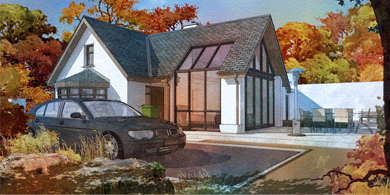 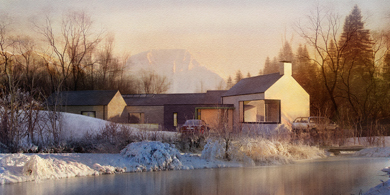 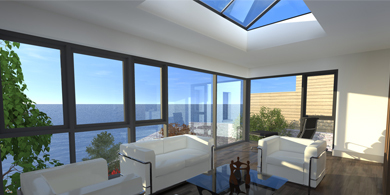 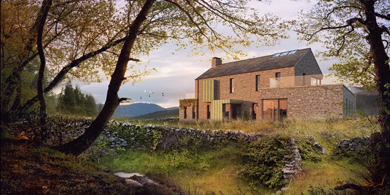 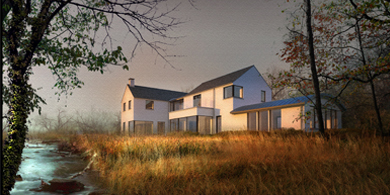 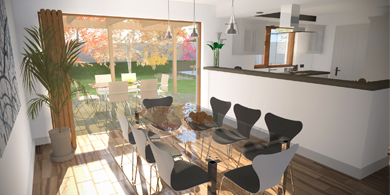 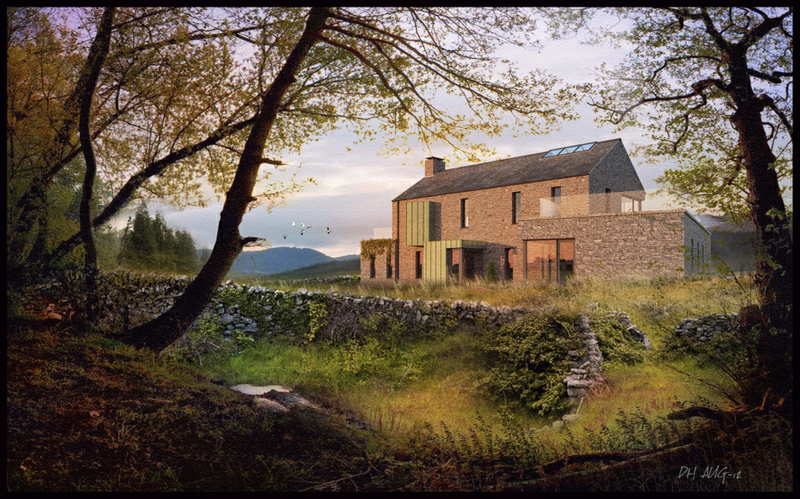 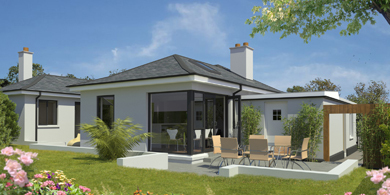 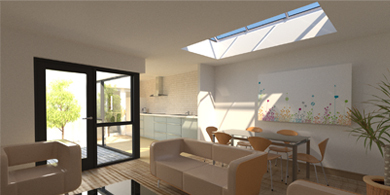 Drawing Package & 3d Visualisations for existing architectural practice.